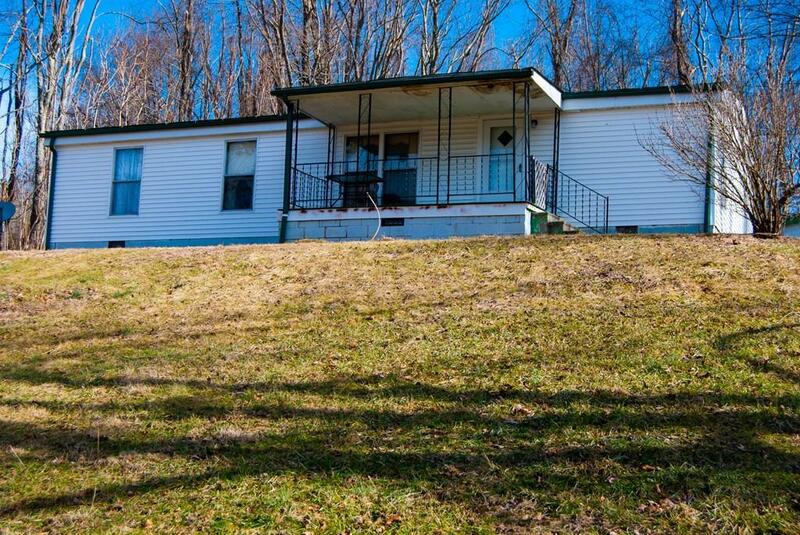 2217 Green Valley Rd, Lebanon, VA 24266 (MLS #68093) :: Highlands Realty, Inc. This is a great starter home in a beautiful area on Green Valley Rd. The covered front porch has amazing views of the mountains and overlooks a beautiful pond. Just minutes from town and shopping this location is excellent. The home features three bedrooms and two full bathrooms. The living room is large, perfect for a growing family. There is a large outbuilding that is perfect for storing your lawn equipment. The Washer/Dryer and gas wall heater do not convey but the owner will consider leaving them with an acceptable offer.